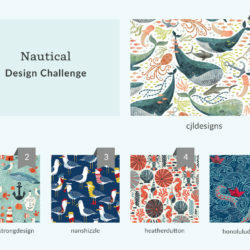 Spoonflower’s Weekly Design Challenges encourage creativity by inviting our community to submit designs around a theme and vote on favorites to win weekly prizes. 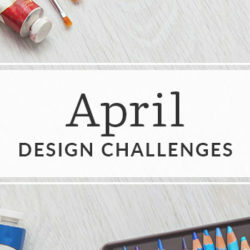 See what design challenges are coming up and which designers were crowned grand-champion in past challenges here. Love is in the air and it’s made its way to the Weekly Design Challenge. 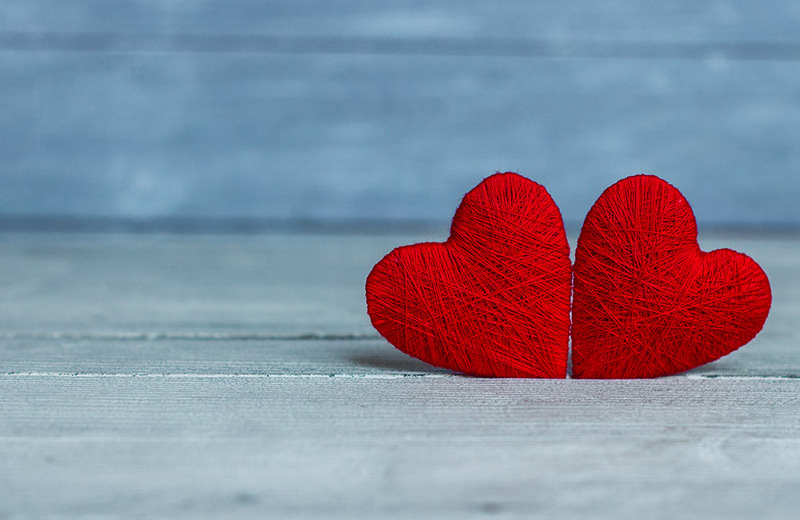 Conversation hearts, handmade Valentine’s Day cards and endless amounts of X’s and O’s have made February 14 the day for L-O-V-E. When the community starts voting, will your design be love at first sight? Entries will be previewed at the fat quarter size: 21” x 18”. Submissions close January 1 at 3 p.m. Eastern Time. Voting begins January 3. Winners will be announced January 10. See official rules. 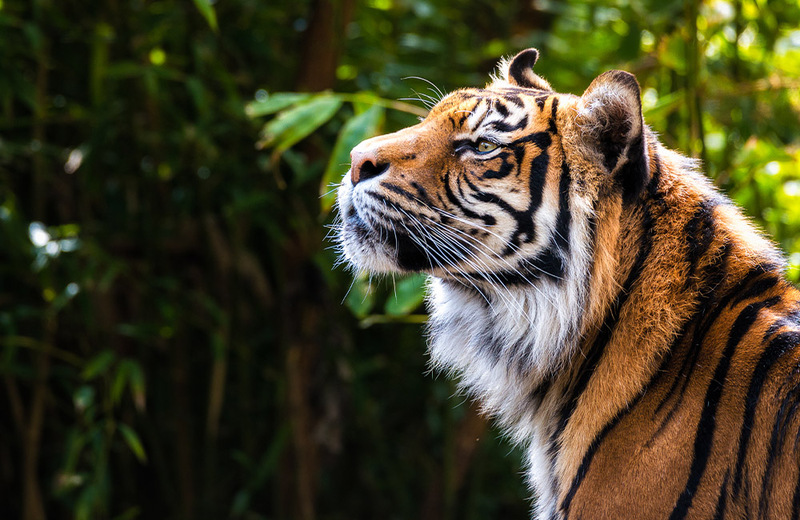 The Spoonflower community is going wild for animal prints and it’s time to bring the fierceness to the Weekly Design Challenges. When creating your repeating pattern, don’t forget to imagine how your design might be used. From a me-made Celosia Velvet™ leopard blazer and zebra-striped Cypress Cotton Canvas pillows to a pair of friendly-tiger toddler leggings, we can’t wait to see how you put your spin on this 2019 trend. Entries will be previewed at the fat quarter size: 21” x 18”. Submissions close January 8 at 3 p.m. Eastern Time. Voting begins January 10. Winners will be announced January 17. See official rules. We’re over the moon to announce that our friends from Princess Awesome are back! If you missed our first challenge with the children’s apparel company, catch up on all the details and see the winning design on one of their signature twirly dresses. 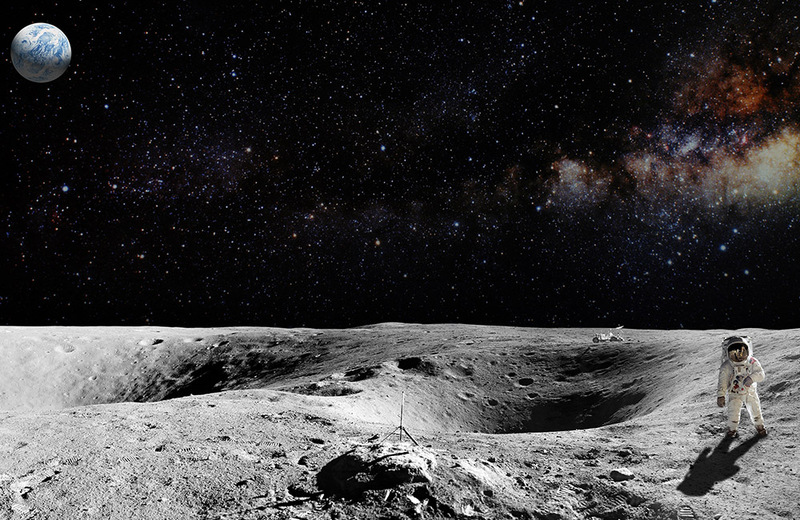 This time around, Princess Awesome is bringing along Challenger Center to celebrate a momentous occasion: the 50th anniversary of the landing on the moon! On July 20, 1969, mission commander Neil Armstrong and pilot Buzz Aldrin were the first two people to land on the moon and to celebrate, Princess Awesome and Challenger Center are teaming up to create a dress commemorating the anniversary featuring this week’s winning design. While creating your moon-inspired pattern, be sure to focus on design elements that will inspire little girls everywhere to dream of space exploration. If you’re inspired by the night sky, the moon, and the technology that helped us reach it – show us what that means to you. We can’t wait to bring one of your designs to life so that the girls who wear it this summer – celebrating the 50th anniversary of the moon landing and dreaming of traveling to space – may one day find themselves there. Please note: designs including the NASA logo will not be accepted. Entries will be previewed at the fat quarter size: 21” x 18”. Submissions close January 15 at 3 p.m. Eastern Time. Voting begins January 17. Winners will be announced January 24. See official rules. What do you get when rhythm and blues meet country music? One of the earliest styles of rock-and-roll, rockabilly. 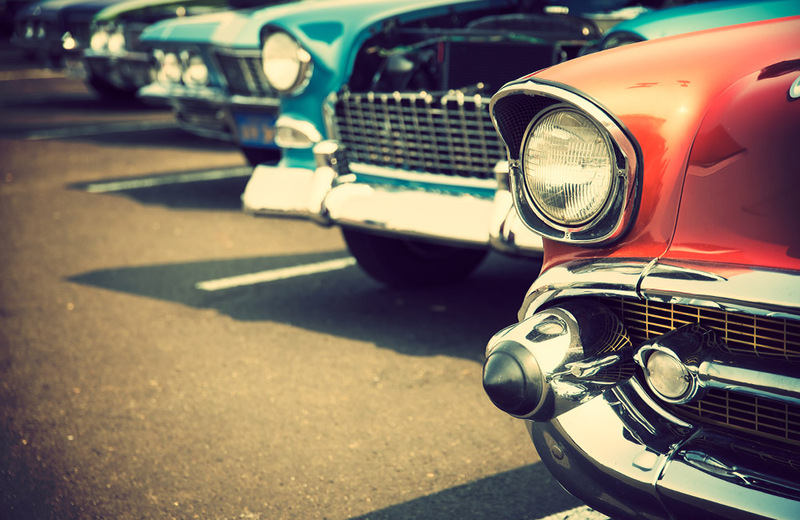 Originally from the 1950s, the iconic genre has a strong following that has withstood the test of time. As you create your entry this week, channel the rockabilly style with themes centered around vintage tattoos, pin-up girls, polka dots and even skulls. Entries will be previewed at the fat quarter size: 21” x 18”. Submissions close January 22 at 3 p.m. Eastern Time. Voting begins January 24. Winners will be announced January 31. See official rules. One Grand Prize Winner will receive a $500 cash prize from Princess Awesome, which will also serve as the licensing fee to be featured on one Princess Awesome dress as part of the Princess Awesome and Challenger Center Collection. 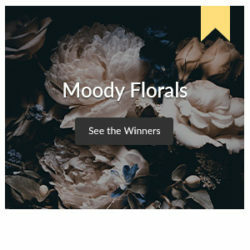 Winner will also receive $200 in Spoonflower credit, along with additional exposure in Spoonflower and Princess Awesome email newsletters, professional photography of their printed designs and products that utilize them, and social media mentions, the extent of which shall be in the Sponsors’ discretion. The 2nd place winner will receive $100 in Spoondollars and a $50 Princess Awesome store credit. The 3rd place winner will receive $50 in Spoondollars and a $50 Princess Awesome store credit.